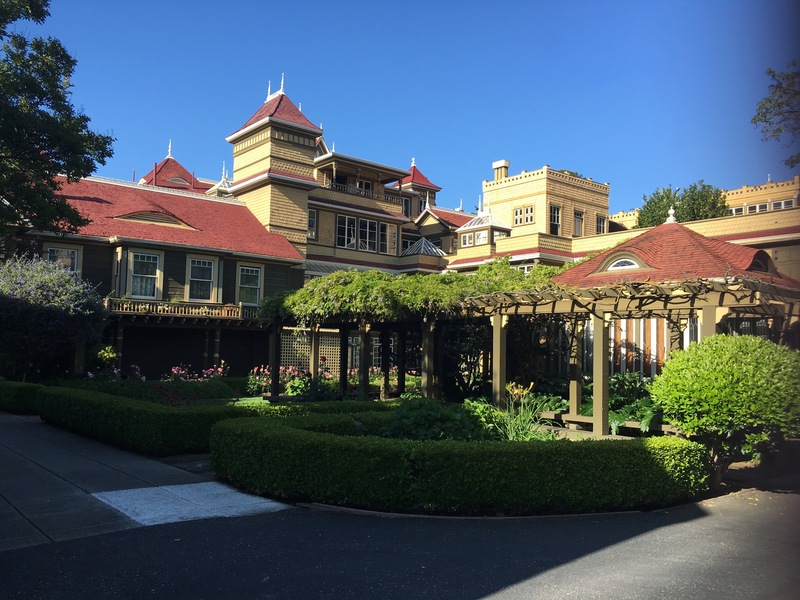 Join me in the Winchester Mystery House! 4 hours in San Francisco. I had a quick stop over in San Francisco. Here are some ideas of what to do. I'm a writer, researcher and traveler. I love finding travel bargains and helping others find great deals and providing resources to help enrich their travel experiences and their everyday life. Hope you like my blog!